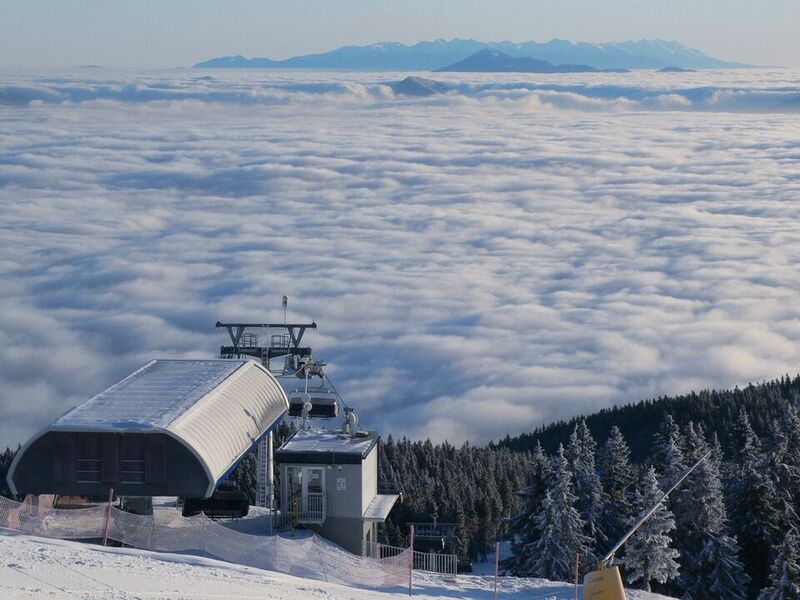 The Winter Park Martinky ski resort is situated in the Malá Fatra mountains, in the Turiec region, just above the town of Martin. At an altitude of 1,456 metres, the top of the slopes have an exclusive view of the Turiec basin and the surrounding mountains. The total length of the pistes in the resort is 13.29 km. The slopes are mainly easy to medium difficult. Skiers and snowboarders are carried by a six-seater express covered chairlift and five ski-tows. Families with children are welcome in the enclosed children's area with a children's ski-tow and ski nursery. The children's ski-tow with a length of 100 m is free for children aged under twelve. 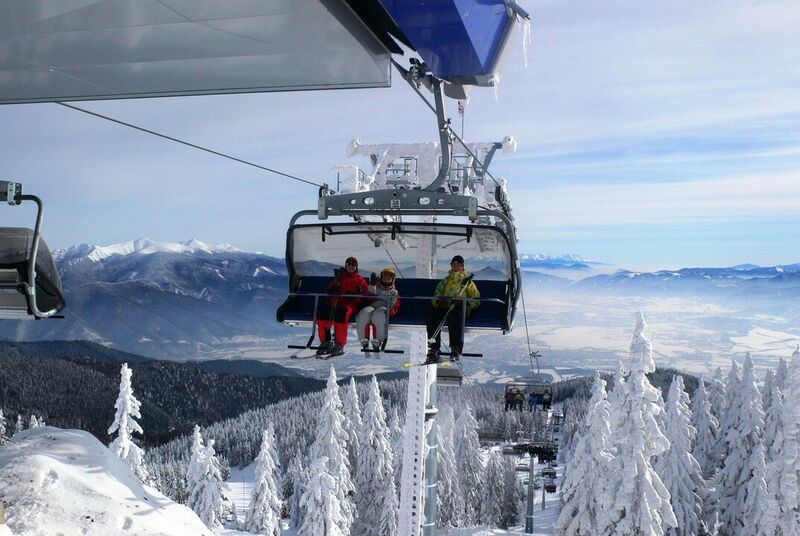 In the Winter Park Martinky resort, you can find one of the oldest snowparks in Slovakia: the Aranbura park. On the Nový Floch piste, there are several runs with obstacles and jumps of varying difficulty situated under the six-seater chairlift. Visitors to the resort can take advantage of the restaurants, buffets, après-ski bar, ski and snowboard service, ski and snowboard rental, ski school, snowboard school and free wifi internet connection. Travelling by car from the valley up to the resort is possible from 6 am to 12 and from 7 pm to midnight; travel down is possible from 1 pm to 6 pm and from 1 am to 5 am. Snow chains are compulsory on the access road to the resort; they can be bought from the employee at the barrier. The turn-off to the resort is in the town of Vrútky, near the Martin Municipal Cemetery, on the no. 18 main road from Žilina to Košice. The Winter Park Martinky has 8 km of cross-country skiing trails. The cross-country trails are not maintained. 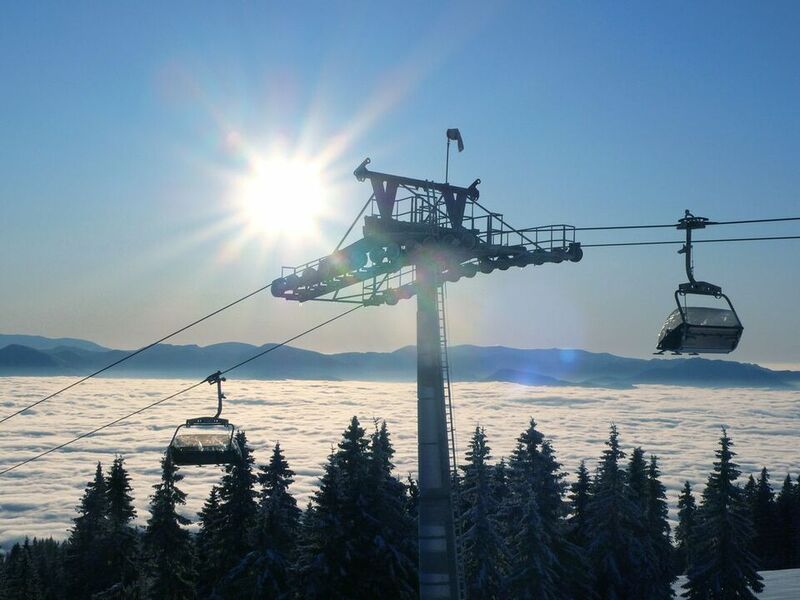 The Turiec Ski Pass is a combined 5-day, 10-day or 20-day season ski pass valid in the resorts of Jasenská dolina, Snowland – Valčianska dolina and Winter Park Martinky. You can only ski in one resort on each day.